Offering you a range to fit your budget and taste preference. 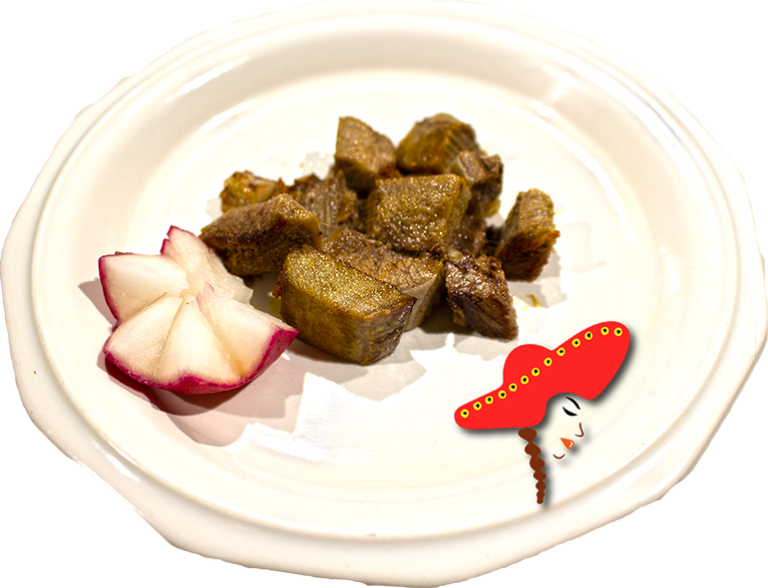 Linda's Mexican food prepares their lengua with premium beef tongue; boiled with bay leaves; peeled; daily cooked thoroughly on the griddle. The lengua is PHENOMENAL! Who would have known beef tongue is so tender and juicy. Knowing how delicious lengua is I would french kiss a cow everyday, or have a lengua burrito.